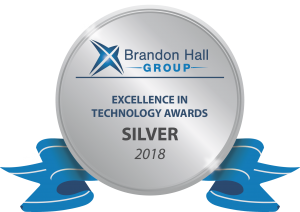 Area9 Lyceum and NEJM Group received “Silver” in the Brandon Hall Excellence in Technology 2018 awards for their jointly developed NEJM Knowledge+, built on Area9’s Adaptive Learning Platform. NEJM Knowledge+ was honored by Brandon Hall Group in the category of best advance in software for a training company. The award recognizes NEJM Knowledge+ for improving medical board certification exam success rates. NEJM Knowledge+ is a first-of-its-kind smart technology designed to meet the training and development needs of clinicians. The platform uses research-proven methods to accelerate proficiency, continuously sharpen skills, and promote lifelong learning. 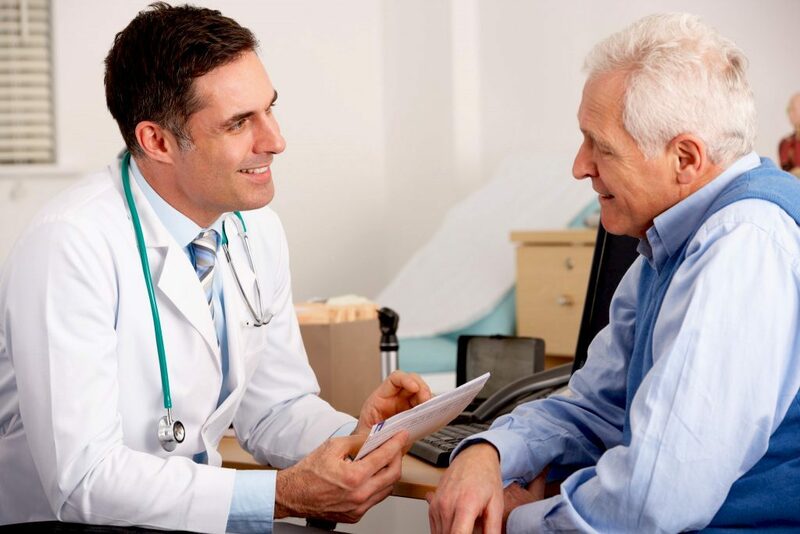 The award-winning NEJM Knowledge+ is recognized for its ability to adapt to clinicians’ learning goals, pace, and knowledge gaps, and to deliver the information each clinician needs. For time-starved doctors with demanding jobs, the adaptive approach of NEJM Knowledge+ has been shown to be more effective and efficient compared to traditional board certification preparation. 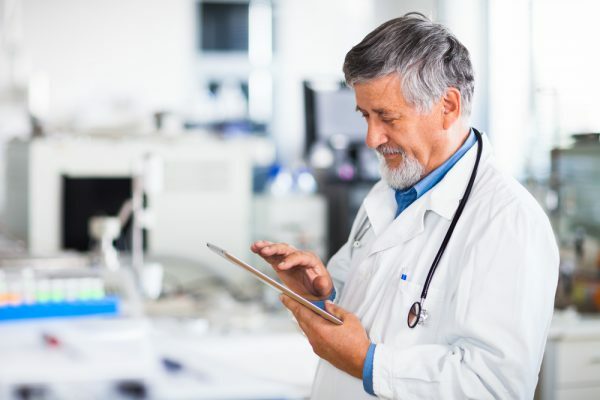 A recent study showed that NEJM Knowledge+ users in the U.S. (during 2014-2016) passed the ABIM-CE on their first attempt at a significantly higher rate than the national average (95% vs. 89%). NEJM Knowledge+ has been recognized for its effectiveness in preparing clinicians for board exams, earning CME and MOC, and engaging in lifelong learning. NEJM Group (a division of The Massachusetts Medical Society, publisher of the New England Journal of Medicine) and Area9 partnered in 2013 to launch NEJM Knowledge+, which to date has had more than 23,000 users. NEJM Group creates highest-quality medical resources for research, learning, practice and professional development designed to meet the demand for essential medical knowledge among academic researchers and teachers, physicians, clinicians and others in medicine and health care. The New England Journal of Medicine, NEJM Journal Watch, and NEJM Knowledge+ are produced by NEJM Group, a division of the Massachusetts Medical Society. For more information, visit nejmgroup.org. 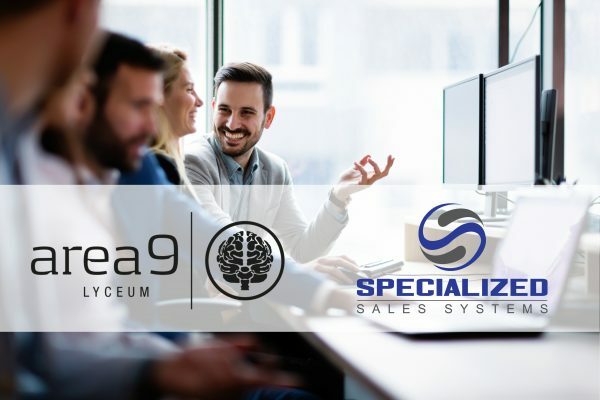 Area9 Lyceum recently launched its fourth-generation adaptive learning platform, Area9 Rhapsode™ – the world’s most advanced learning technology. With more than 10,000 clients globally and 20 years of delivering world-class research and advisory services, Brandon Hall Group is the most well-known and established research organization in the performance improvement industry. Brandon Hall Group has an extensive repository of thought leadership, research and expertise in Learning and Development, Talent Management, Leadership Development, Talent Acquisition and Human Resources. 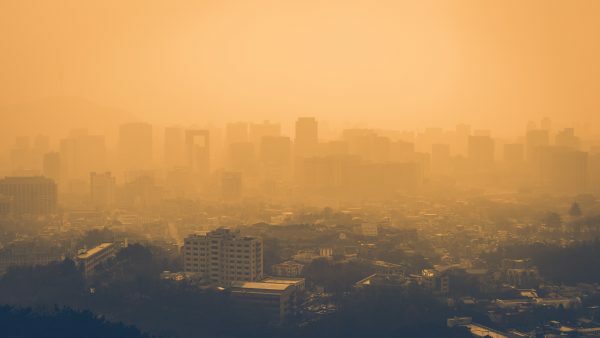 (www.brandonhall.com).